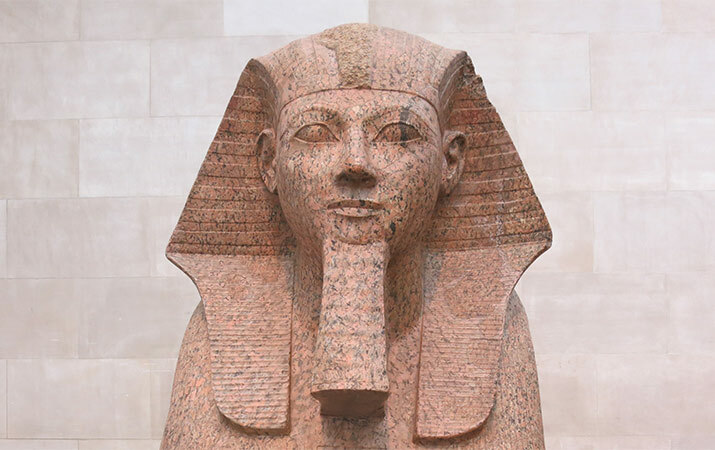 In ancient Egypt, Hatshepsut was unique – born a royal princess, she became Queen, and then was crowned Pharaoh. But she sort of disappeared for centuries. Find out how statues in the Metropolitan Museum of Art were discovered, and the extraordinary story of Hatshepsut.